A lot has changed in the 76 years that have passed since the December 7, 1941 Japanese attack on Pearl Harbor that forced the United States into World War II. Today, with the war long ended, the world has undergone drastic changes that would make it unrecognizable to someone from the 1940s. One institution greatly affected by the passage of time is the US Navy’s Pacific Fleet. During the attack on Pearl Harbor, the Pacific Fleet was the target of Japan’s bombers, specifically the eight battleships that represented much of the fleet’s power. In the immediate aftermath of the attack on Pearl Harbor, the fleet saw a few dramatic changes, including the losses of the USS Arizona (BB-39) and USS Oklahoma (BB-37). Throughout the course of the war that followed, the US Pacific Fleet continued to evolve, gaining new warships and losing others. Today, there is nothing left of the Pacific Fleet of World War II, with the last of the World War II-era ships decommissioned in the 1990s. One striking difference between the United States Pacific Fleet of today and the World War II-era fleet is a lack of one class of ship that was vital to the war effort: battleships. Nine battleships served in the Pacific Fleet when the United States was drawn into the war, eight of which were at Pearl Harbor at the time of the attack. America’s last battleship, the USS Missouri (BB-63), was commissioned into service in 1944. Though they were revered and used heavily during the War in the Pacific, as time passed and technology improved, the Navy was able to design and produce cruisers and destroyers that were more powerful and less costly and labor-intensive to operate. Battleships came to be seen as relics of a time when naval warfare looked very different, and the United States Pacific Fleet has no room for antiquated machinery. 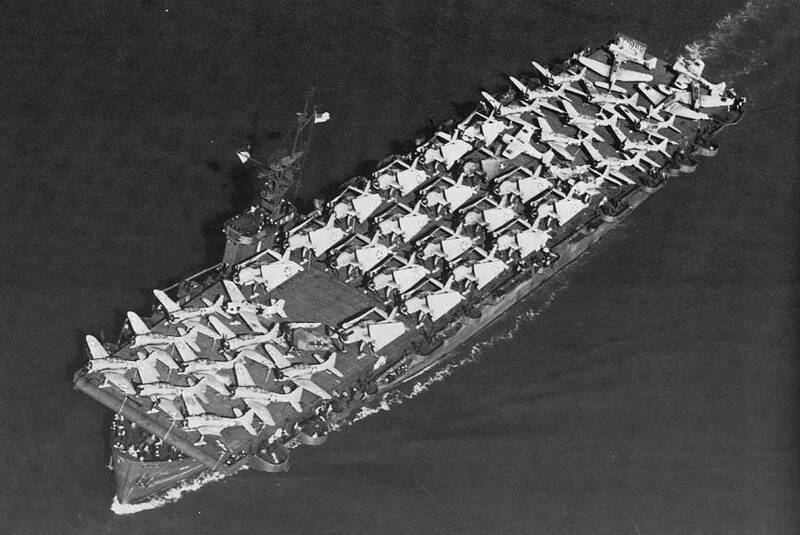 During most of World War II, the US Pacific Fleet included various commands and forces, including the Third Fleet, Seventh Fleet, Naval Air Force, and the Amphibious Force. The Submarine Force had been in service since 1914, predating the other divisions by at least 27 years. The Third Fleet, which was deactivated in 1945 only to be brought back in 1973, was responsible for a region of 50 million square miles in the eastern and northern Pacific ocean. Vessels of the Third Fleet patrolled the Bering Sea and the waters surrounding the Aleutian Islands, along with some sections of the Arctic. The Seventh Fleet, which today is the largest of the deployed American fleets and headquartered in Japan, was first formed in Brisbane, Australia and served in the South West Pacific under General Douglas MacArthur. From its inception to the war’s end, many ships of the Royal Australian Navy were also part of the Seventh Fleet. 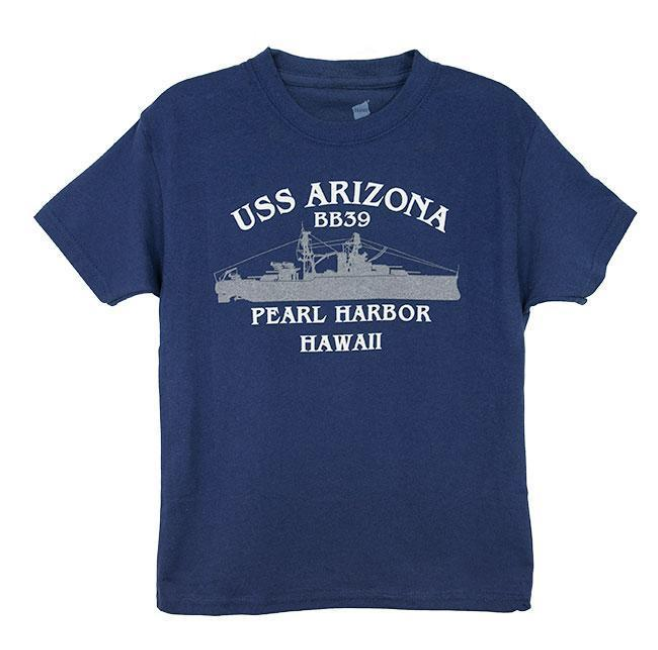 Although the Pacific Fleet has been headquartered at Pearl Harbor since 1941, when it was first created in 1907 it was stationed in San Diego. Since then, elements of the fleet have been headquartered in various locations. In 1949, the Naval Air Force, Pacific Command was moved to North Island, CA while the Naval Surface Force Pacific (formerly the Amphibious Force, Pacific Fleet) saw its headquarters moved around between Coronado, San Diego, and Vallejo in California. The Third Fleet, which was initially headquartered at Pearl Harbor, was moved to San Diego in 2003.